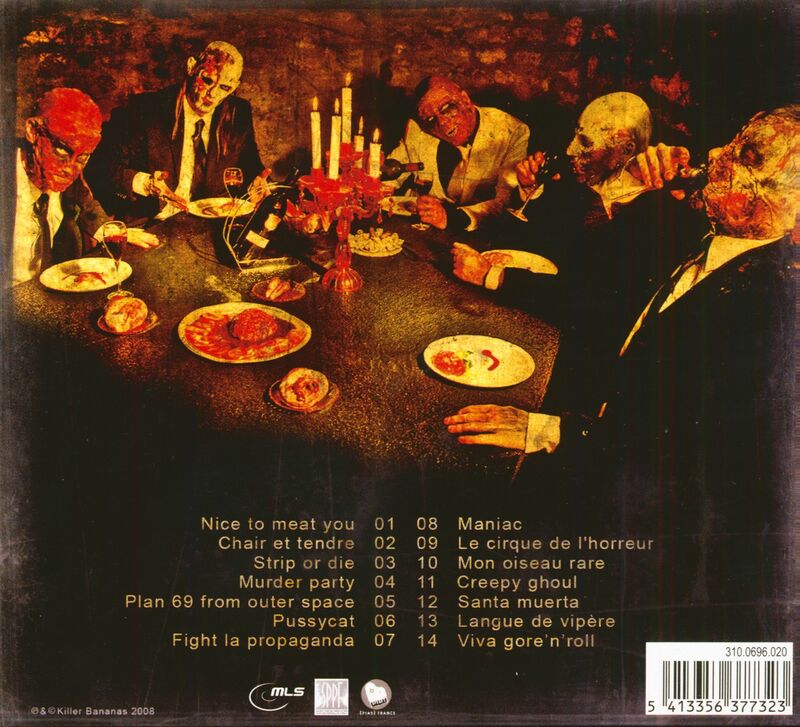 (Killer Bananas) 14 Tracks - Gatefold Digipack - Rare Psychobilly CD from France! Comes with 20-page booklet with mad pictures and bloody lyrics! 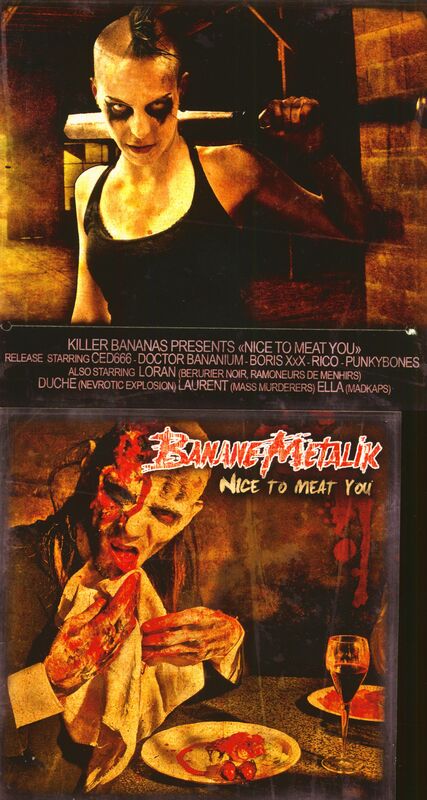 Customer evaluation for "Nice To Meat You (CD)"